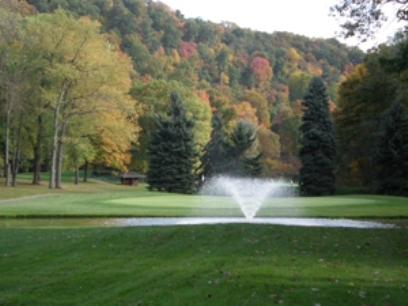 Brackenridge Heights Country Club is a Semi-Private, 9 hole golf course located in Natrona Heights, Pennsylvania. 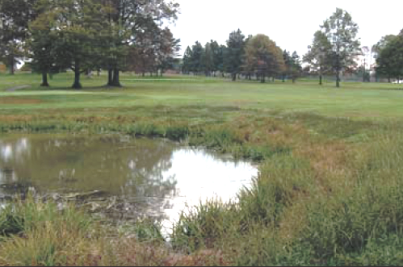 This Tom Bendelow designed golf course dates to 1918 when it first opened for play. Par for the course is 36. 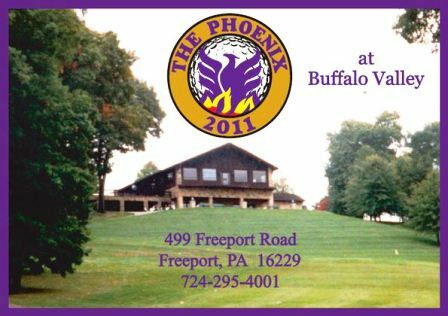 From the back tees, the course plays to 2,900 yards. From the forward tees, the course measures 2,701 yards. 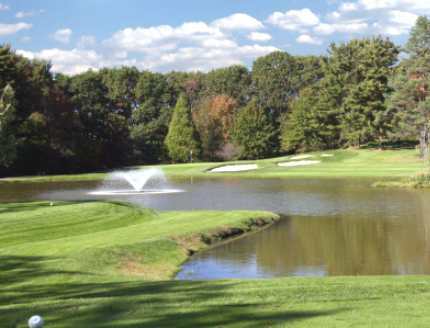 The longest hole on the course is # 5, a par-5 that plays to 459 yards. The shortest hole on the course is # 6, a par-3 that plays to 156 yards from the back tees. Watch out for # 5, a 459 yard par-5 challenge and the #1 handicap hole on the course. The easiest hole is # 7, a 280 yard par-4.  The course closed in 2017.